We spent this past Saturday across the bridge in Marin soaking up the sunshine and made a pit stop at Heath in Sausalito. Haven’t heard of it? Well, prepare to become a fan of mid-century pottery! Say hello to clean lines, gorgeous color combinations, and durable dishware for everyday use. We all picked up some necessary new staples for our respective dinner tables. Each and every piece of their tableware and tile is made in the original factory in Sausalito, California, just as they have been since 1948 when founded by Edith Heath. Fifty craftspeople are employed by Heath to produce high quality, durable pieces that blur the line between everyday objects and family heirlooms. 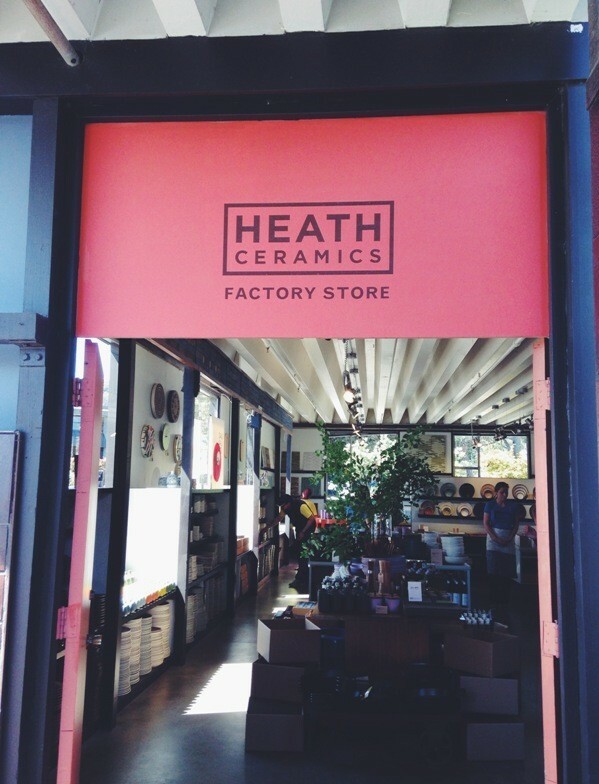 This is home base, the original Heath factory, i.e. pottery Mecca. 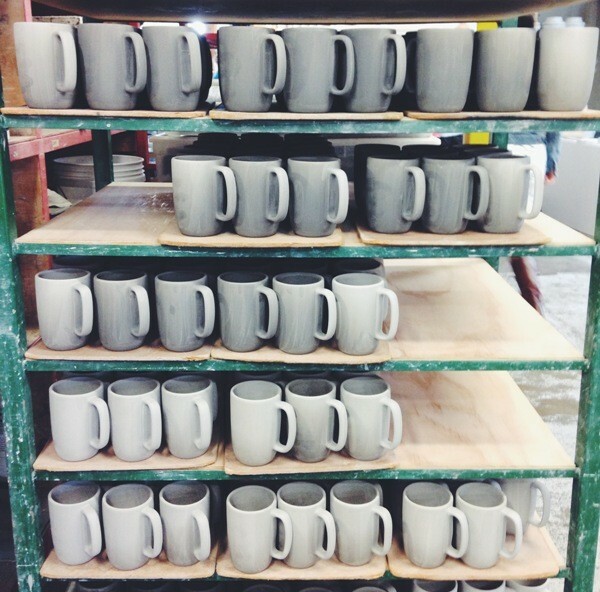 Here is a peak from our morning at the factory. No mass production in sight, just shelves of drying pottery (each piece is made by hand, or in the case of Heath, many hands). Each artisan has a craft. Whether it is forming pieces, trimming (which takes up to 20 minutes per piece), or glazing with those gorgeous colors, each artisan brings their own set of skills to the table making each piece one of a kind. 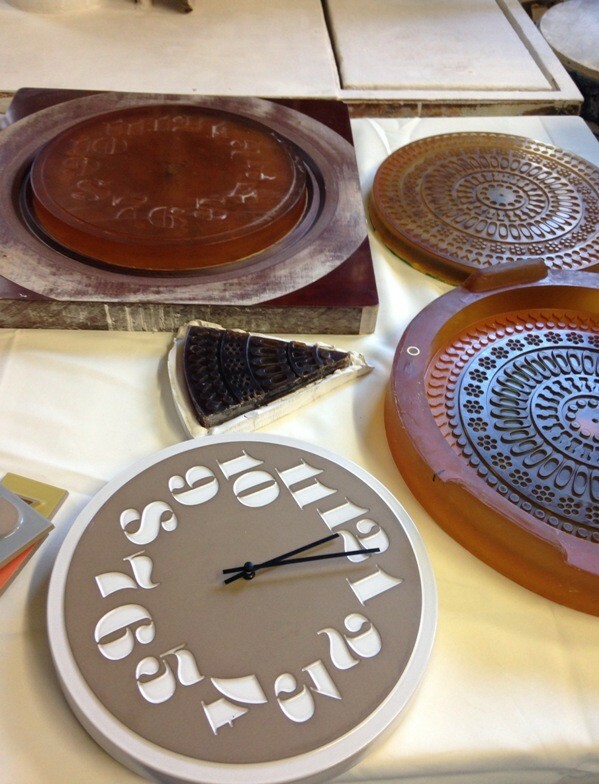 Heath’s newest item, these clocks are amazing and took over two years of trial and error to create! One of the 5 kilns at Heath. True life these are disassembled and rebuilt daily for firing. Bud vases for days. I of course took home a few, as well as this serving dish I had been eyeing! Happy campers after a day of fun in the sun! 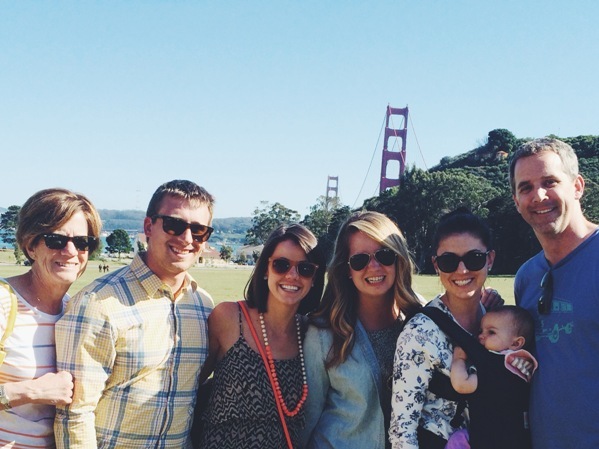 We closed out our day at Cavallo Point Lodge for some patio time and a few bottles of vino! If you are in they Bay Area I would highly recommend heading over the bridge, taking a tour and checking out Heath! This entry was posted in home goods, san francisco and tagged cavallo point, heath ceramics, sausalito. Bookmark the permalink.